This beautiful 4 bedroom, 4 bathroom home will take your breath away. Everything has been chosen with thought and care, from the beautiful garden to the fine details inside. Entertain family and friends in your remodeled kitchen with high-end appliances, new induction stove, oversized island, and work space. Cozy up by the fireplace in the spacious living room. The family room, right off the kitchen, is a great place to relax or watch the big game. The many windows throughout the home flood with natural light. 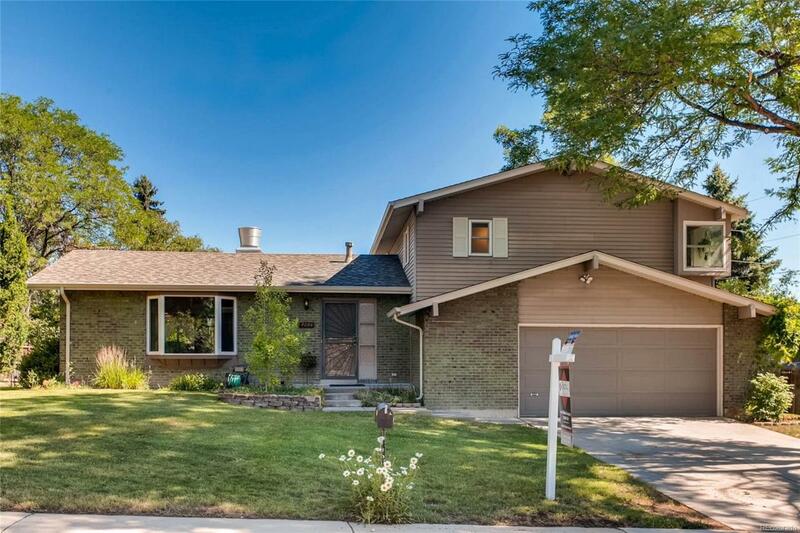 Step out to the nicely finished deck and perfectly landscaped yard to enjoy the Colorado sunshine. This is a great place to host a barbecue, gathering, or enjoy your morning cup of coffee. Your dream home is located in a desirable neighborhood. The area features beautiful parks, top-rated schools and a wealth of nearby amenities. This is a perfect place to call home!